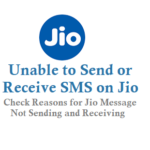 If you are a Airtel mobile network customer and unable to Send or Receive SMS messages then below could be one of the reason. 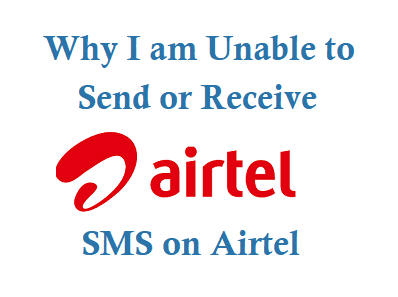 Why I am not able to Send SMS on Airtel? Reason 1 : If you have changed your Airtel Sim, I mean same number and same network but new SIM(upgraded) then you will be not be able to Send or Receive SMS to your number as a part of security measurment from Airtel and Trai. 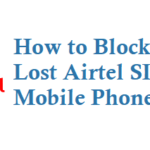 So if you are using a new sim then till 48 hours you will not be able to receive or send any sms from Airtel network. If above is the Case then you will also be not receiving otp on airtel number. You can call to Airtel Customer Care and find out when you will be able to start receive and send sms messages from your mobile network. In Simple Words If you got a 4G SIM replacement for your Airtel mobile number you will not receive or send any sms upto 48 hours. 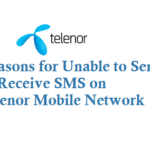 You will be unable to send sms from airtel prepaid and Postpaid. 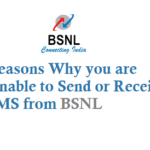 Reason 2 : If you have not send any SMS or Message from your mobile from the last 6 months then Airtel will be disable the out going of SMS messages from on your mobile number. 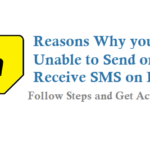 Just call Airtel Customer Care and Ask them to enable SMS Services and restart your mobile to starting sending sms. Reason 3: Your Airtel SMS Center Number might be wrong, see this link to update correct SMS Center Number of Airtel in your local Area. Reason 4: Check Your Mobile Phone device Date and Time. Solution 1 : Put your SIM in a different phone. If it works then the problem is with your mobile phone. Reason 2: Message Memory is Full. Reason 3: If you are a New Upgraded User of the same Network.